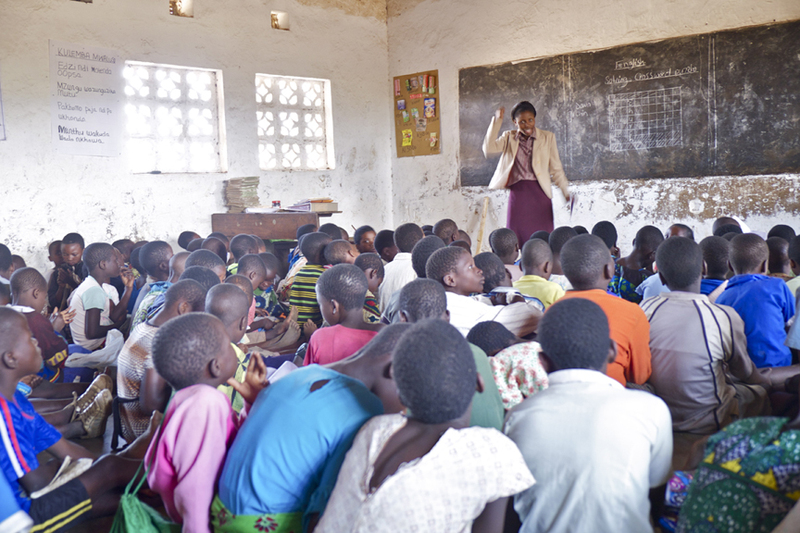 We traveled to Mulanje, Malawi in both 2015 and 2017 and while there became aware that many students withdraw from formal schooling in their teenage years . Primary schooling is provided by the government and is tuition free, students need to purchase their own uniforms and supplies however which contributes to some children withdrawing from the school system. Secondary education is also provided by the government but is tuition based, resulting in a significant number of students finishing their formal education at the primary level. Through local alliances in Malawi we have established a Malawi-based charity to oversee our scholarship efforts. Initially focused in the villages of Magreta and Muhiyo we are currently raising funds to support 60 school children.